While some devices can communicate with others, no universal language existed for the Internet of Things. Device makers instead had to choose between disparate frameworks (e.g. Apple, Amazon and Google) limiting their market share, or develop across multiple ecosystems, increasing their costs. The burden then falls on end users to determine whether the products they want are compatible with the ecosystem they bought into, or find ways to integrate their devices into their network and try to solve interoperability issues on their own. These are the challenges that OCF is helping to address. Provide specifications, code and a certification program to enable manufacturers to bring OCF Certified products to the market that can interoperate with current IoT devices and legacy systems. Make the end user’s experience better by seamlessly bridging to other ecosystems within a user’s smart home and ensure interoperability with OCF compliant devices. OCF's Specifications leverage existing industry standards and technologies, provides connection mechanisms between devices and between devices and the cloud, and manages the flow of information among devices, regardless of their form factors, operating systems, service providers or transports. A framework for secure interoperability for multiple OSs, platforms, modes of communication, transports and use cases. 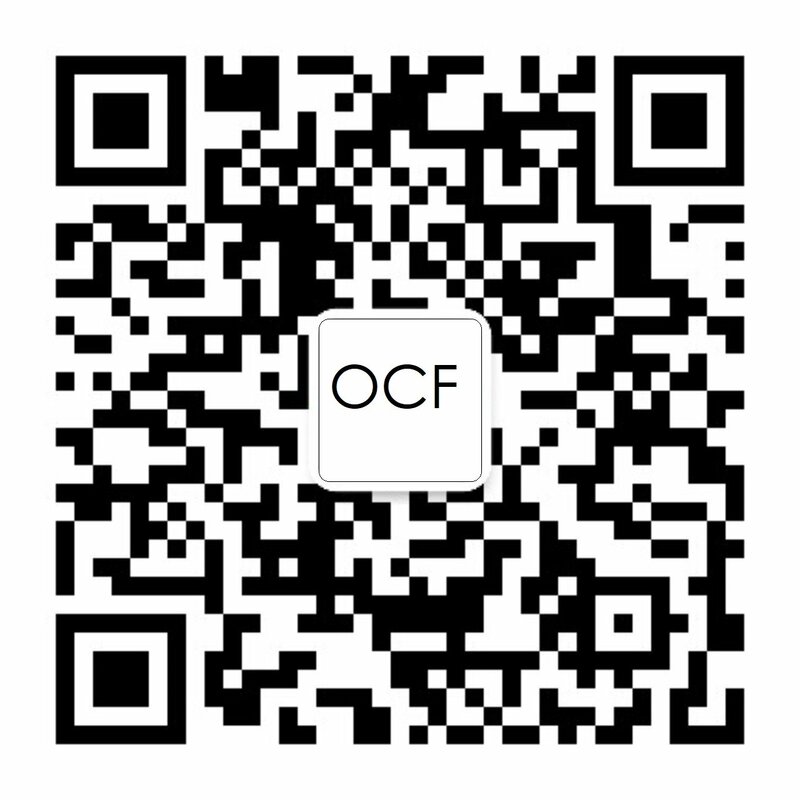 OCF Bridging Specification for discovery and connectivity into other ecosystems. OCF Security Framework and identification mechanisms. Opportunity for innovation, product differentiation and faster time to market. A choice of products that aren’t dependent on one particular brand to all work together. Products that just work, and security that is counted on. The ability to create a customized experience. An Internet of Things experience that improves everyday life. We want to connect the next 25 billion devices for the Internet of Things. To provide secure and reliable device discovery and connectivity across multiple OSs and platforms. There are multiple proposals and forums driving different approaches...but no single solution addresses the majority of key requirements. To get industry consolidation around a common, interoperable approach.